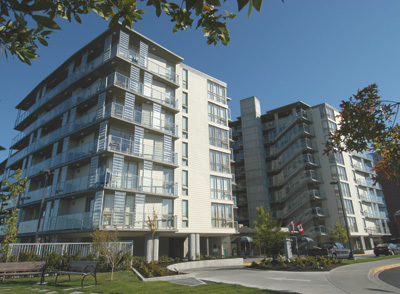 Worldmark Victoria (Victoria, BC) 2 bedroom penthouse various floors. Bonus Time 70.20. Parking included. Participants Bill.